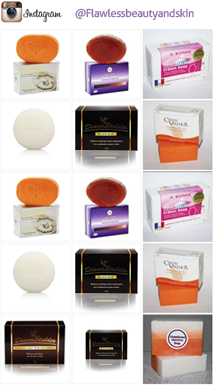 Maximum Strength Skin Whitening with 1500mg of Glutathione for Superior Results! 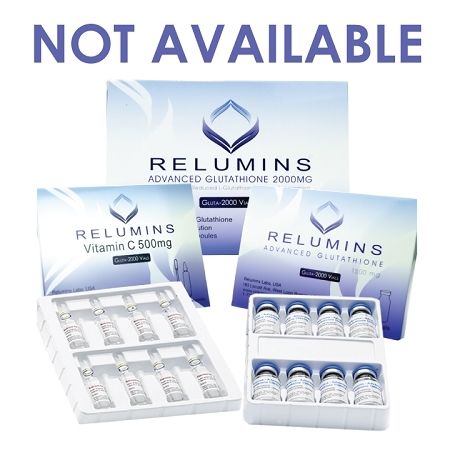 This is the most advanced glutathione formula available today combining a high dose glutathione and vitamin C. Relumins is the #1 choice of spas and skin clinics around the world. For oral use only. Please stress that Relumins does not advocate self-injection and that placing an IV line is a task for a medical professional only.